The 2012 edition of the jiu jitsu calendar is now well underway as one of the world’s most important tournaments finally reveals its champions. The World Professional Jiu Jitsu Cup (WPJJC) is a competition held inAbu Dhabi which generates a tremendous buzz every year since its first edition back in 2009. The hefty prize money for the champion and the several trial tournaments held around the world make this one of the most anticipated events. 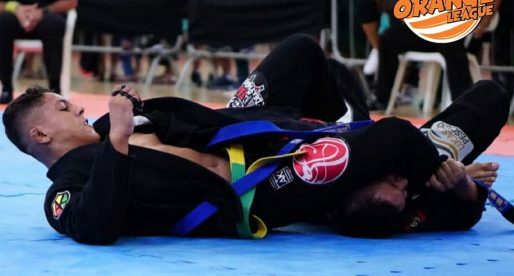 As the tournament is held in the United Arab Emirates (UAE), BJJ Heroes followed religiously the results of the black belt matches through twitter, for that we would like to praise the help of BJJ black belt Felipe Cavalcante (twitter @Splinter_BJJ) who works in UAE helping to develop the sport in the Middle East and was pouring the results for us fans. 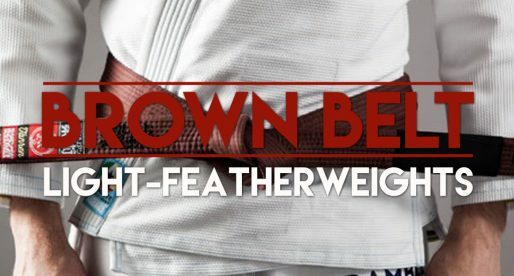 IBJJF Worlds: Brown Belt Light-Featherweight Division is Stacked !